Having important vehicle services performed on your car is the single most effective way to improve its performance and extend its life. If you want to maximize your investment in your next vehicle, it makes a lot more sense to invest in routine maintenance rather than a lot for major repairs and replacements in the long run. Learn about the most essential types of service below, and rely on the expert team of technicians at Acura of Avon to keep your luxury car in top condition. Clean oil is the lifeblood of your vehicle. 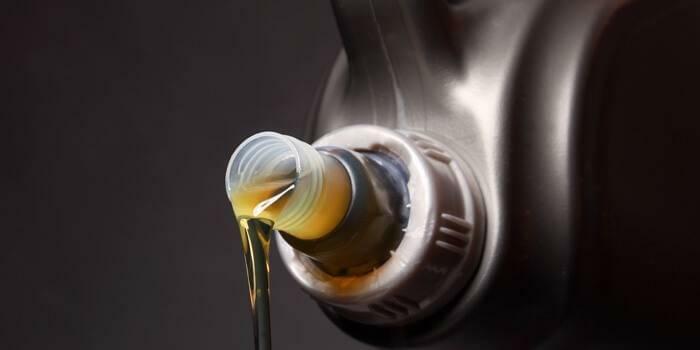 If the oil you rely on for lubrication becomes especially dirty or falls below recommended levels, it can quickly cause catastrophic damage to the most important parts of your engine. 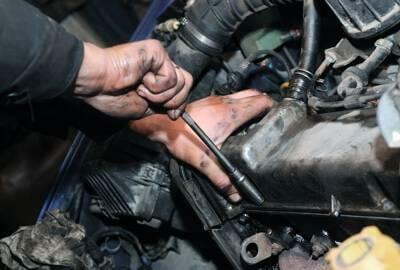 It is recommended that you get your oil changed about every three months or every three thousand miles of travel. This will probably be the most frequent vehicle service you have performed, and that’s because it’s so important no matter what you drive, where you drive, or how you drive. You don’t just want your car to be able to stop – you want it to stop quickly, confidently, and in a way you can control. 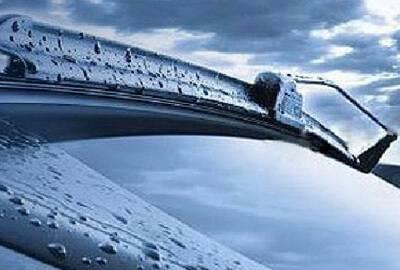 Since braking systems rely on friction to slow your car down, the constituent parts wear down with time and usage. It’s a good idea to have your brakes checked every time you have your vehicle serviced, and to have any necessary work done sooner rather than later. 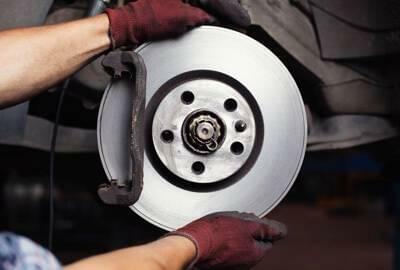 If you notice a high pitched squeaking sound coming from your brakes when you stop it’s an indicator that the pads are overdue for replacement. Without a working battery, your vehicle is just a big hunk of metal sitting in your driveway. And even it you have jumper cables and another vehicle on hand, jump starting a car is a major hassle. 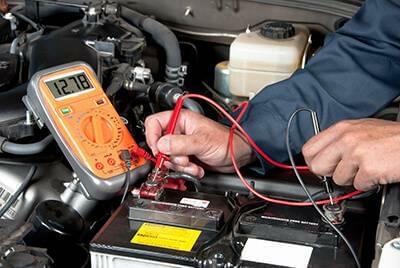 Checking your battery ensures that battery problems never leave you stranded. At some point in time all car batteries wear out. Monitoring how much juice they have left to offer lets you pursue replacement when its convenient rather than when its essential. Anyone who has tried to drive without functioning wiper blades or with a dry reservoir of windshield wiper fluid knows what a hazard it can be. Perfect visibility is absolutely necessary for driving safely. And without effective wiper blades and an on-demand way to clean the glass, small visibility problems can lead to serious consequences when you least expect them. 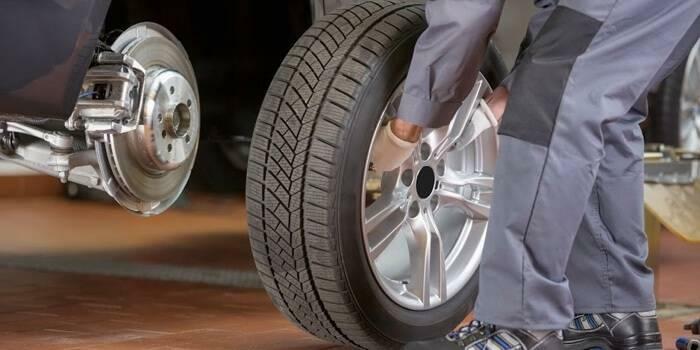 Tire rotation ensures that your tires wear evenly so that one does not wear out or burst before all the others. It is also an easy way to improve your alignment so that your vehicle does not pull to one side or another. Some of the entries on this list are relatively easy to complete if you are a motivated home mechanic. But when it comes to tire rotation and replacement, visiting a professional facility like Acura of Avon is extremely important. The right tools, equipment, and expertise ensures the objects linking your ride to the road are in great shape and functioning perfectly. 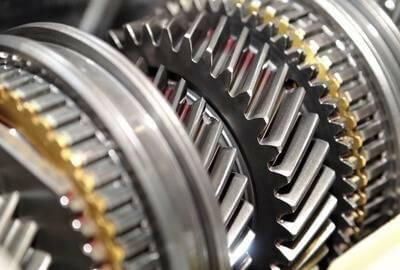 Repairing or replacing a transmission is a time and labor intensive process with a hefty price tag – hat is why a regular transmission check is so important. Some of the most common and consequential problems can be prevented with a little bit of vigilance and TLC. Others are relatively easy to resolve as long as they are spotted early. Broken hoses and belts are two of the most common causes of breakdowns. Luckily, a trained eye can spot troubling signs of wear and tear and recommend replacement before it is absolutely necessary. That helps you avoid being stuck on the side of the road. Plus, it transforms an expensive and frustrating repair into a quick and affordable piece of maintenance. Since your vehicle relies on internal combustion to propel it forward, the engine must be able to draw in a steady supply of clean air. That air passes through a filter which becomes dirty and clogged over time. 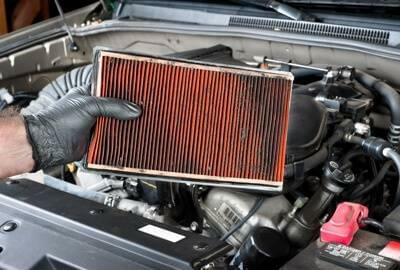 A worn out filter can cause your fuel economy to drop or your performance to lag. Checking the filter regularly and replacing it when necessary is a simple way to help your engine perform exactly as it’s designed to. There is a reason that drivers from Hartford and West Hartford go out of their way to visit Acura of Avon for service. We have an expert team, a state-of-the-art service center and collision facility, and a unwavering commitment to customers like you. If you have been searching for a service team you can truly trust, schedule your next appointment at Acura of Avon. Our service team is happy to help whether you have a current car or are planning to finance a new Acura.